Your hot water heater plays an integral role in the well-being and comfort of you and your family. For the most part, it silently does its job day-in and day-out. However, no water heater is immune to troubles. When something is wrong, being able to read the signs will save you money. In our last blog, we discussed what smelly water means. Today, we’re going to discuss noises and how seriously you need to take them. Many people dismiss knocking and gurgling sounds in their plumbing. They shouldn’t. Plumbing isn’t supposed to make sounds like that, and if it does, it means it’s being stressed and will leak soon. If you hear banging from inside your water heater, it means big mineral deposits inside are breaking off the walls and falling to the bottom of the tank. It means that your water is too hard and your water heater isn’t efficient. A a result, you are losing a lot of money. We can help with that. The worst sound you can hear from your hot water heater is gurgling or bubbling. That means the water inside the heater is boiling and in danger of exploding. Shut the heater down, get out of the room, and contact us immediately. Keeping your water heater going strong is easy when you have Tippetts Mechanical on your side. We provide water heater repair and HVAC services that can’t be matched. Don’t let the Las Vegas climate get you down. Contact us and enjoy the work of courteous, experienced technicians you can trust! We will give you a free in-home evaluation to determine what your heating and cooling needs are. Call us anytime and we can get an appointment set up. 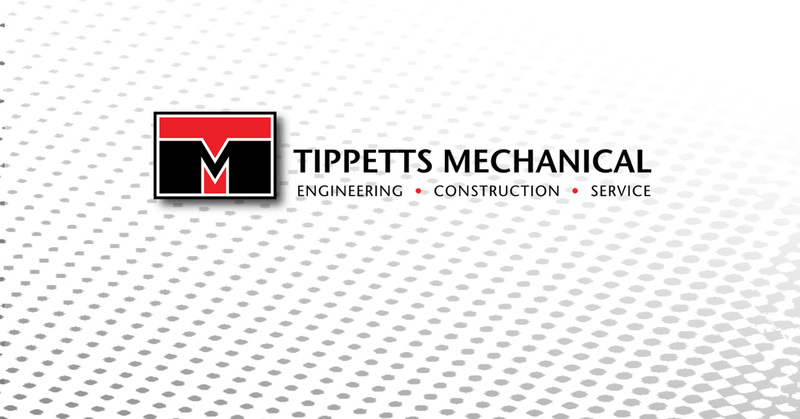 Tippetts Mechanical is here to provide solutions to all of your heating and air conditioning needs including installation, repair, replacement, and maintenance. Learn more about us and our goal to provide help with all of your HVAC needs. We proudly serve the Las Vegas Valley and are here to keep you comfortable.